Welcome back to #SharingtheBlogLove, thank you to everyone that joined us over August and continuing to be part of #SharingtheBlogLove. I hope you’ve all had a lovely summer holidays, we had a lovely six weeks and it was full of relaxing days at home, adventures, our family holiday and birthday’s galore! Alice went back to school yesterday and so we are slowly getting back into our normal routine. 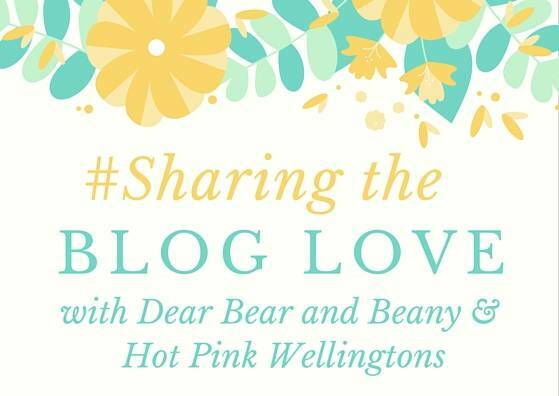 I’m excited to be back running #SharingtheBlogLove weekly again and reading all your fabulous posts.